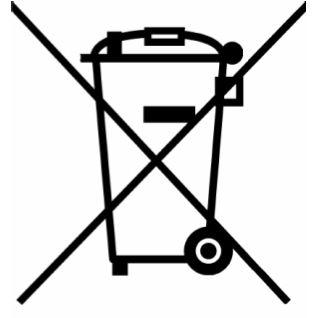 The Waste Electrical or Electronic Equipment (WEEE) Directive requires countries to maximise separate collection and environmentally friendly processing of these items. In the UK, distributors (including retailers) must provide a system which allows all customers buying new electrical equipment the opportunity to recycle their old items free of charge. We are also obligated under the Consumer Information Obligation (CIO). Companies establishing their own take-back scheme must as a minimum offer all customers buying new electrical equipment free take back of their old electricals on a like-for-like basis. Within the Max Spielmann business this applies to selfie sticks, memory cards and anything else that carried the crossed out wheelie bin sign. Our single use cameras are also recycled.